Happy new year to all from SBM. A new year has started again and already after a few days, everything is running smoothly and we are already up to speed with all the good things that were happening last year. The school staff meeting was held on 3rd January 2017 to chart our strategies for ensuring we achieve our objectives for the term. The students trooped in on 4th January 2017 and as of now, nearly one month later all have settled very well. The year 2016 ended on a high note. Our candidates who sat for the national exam-KCPE performed very well. Attaining a mean score of 329 nationally. It also put our school on the right path towards attaining excellent results and goes a long way in affirming our commitment towards giving the less fortunate and the needy a quality education which is aimed at transforming their lives. As the year starts, we are taking every step to ensure our standards are not only maintained but lifted at par with the most developed schools within the country. The wind of change is blowing across the country and in our quest to ensure delivery of transformative education, we have embraced fully the integration of ICT in our pedagogical approaches. This poses some good news for students, as these transformative efforts are underway to provide authentic learning experiences that provide value, interest and evoke their innermost passion in learning. The teachers prepare their power point lessons in the evenings and each teacher has an opportunity to teach his class via power point. We hope that this will go a long way in changing the mindset of our children and make them smart in this digital era. Many changes have taken place too at SBM. 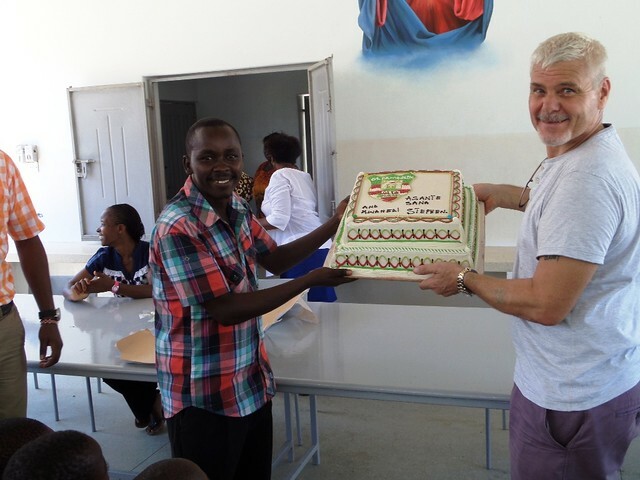 Mr Sylvester, who has been serving as the head teacher and Mr Stephen, the deputy head teacher, exited SBM. 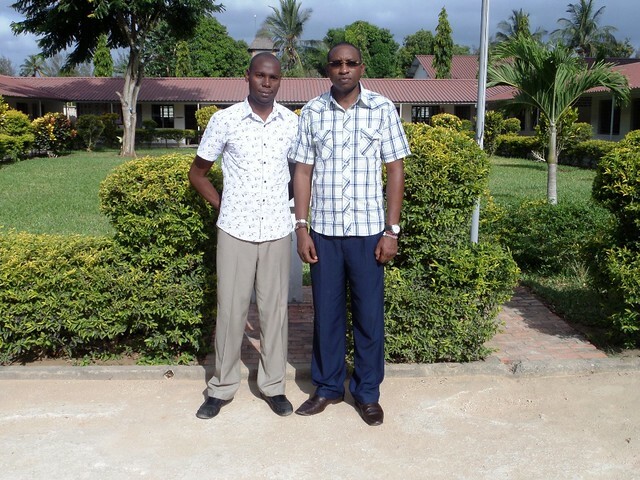 Both got civil service jobs, a common phenomenon in Kenya, and sadly we had to part ways with them. We shall remember their great contributions especially in music since our school is the National Champions. Mr Paul Mulinge takes over from Mr Stephen as the deputy head teacher and I took over from Mr Sylvester as the new head teacher. 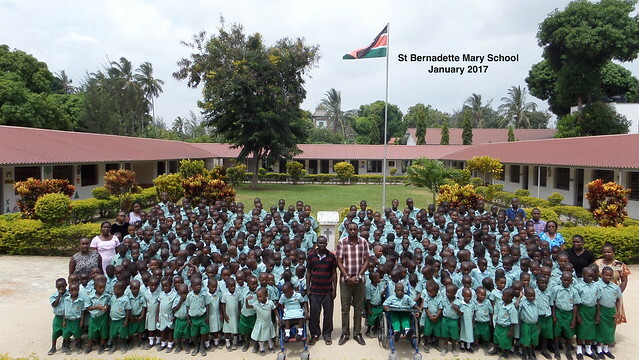 The school, therefore, has had to employ two teachers to replace both Stephen and Sylvester. After a successful recruitment drive, Mr Jairus took over Mr Sylvester’s subjects while Mr Alfred takes over Stephen’s subjects. Since a change is as good as a rest, we believe that the changes made will allow the school take a luxurious rest on a bed of success and excellence. 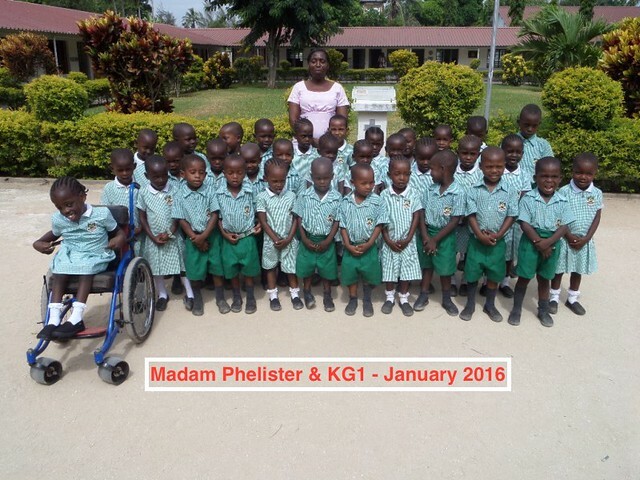 The children have received their new uniforms and shoes and indeed look smart and academically competitive. 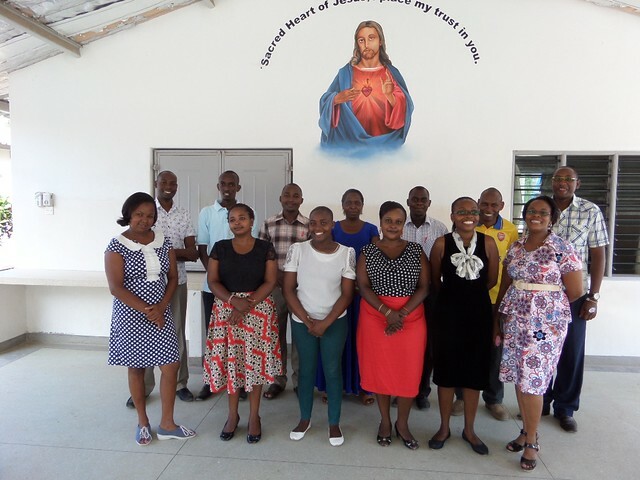 The teachers goal, therefore, is to radically disrupt the cycle of poverty by focusing on improving student achievement, resilience and creating and sustaining a holistic environment for Mtepeni’s highest-need students. The school and kids are looking fabulous!